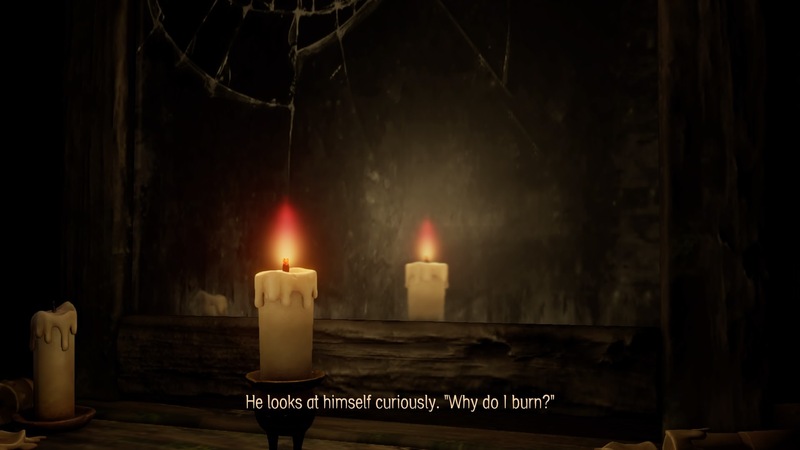 So Rich hands me this game thinking it’s a horror game and I gladly take it on board. Candleman is not a horror game. It’s a wonderful tale from Spotlightor about a walking, living candle and his quest for a new purpose in life. Run for your lives. A platforming adventure, Candleman hops and jogs his way from place to place whilst solving puzzles and lighting candles along the way. There’s no big demand from tricky manoeuvres and your dexterity isn’t pushed. Instead, you’re tasked with solving environmental puzzles by hitting switches, turning wheels and using physics to your advantage. Levels increase in complexity and moving parts but it’s never laid on too thick. Failure does come your way with hazards both sentient and otherwise coming your way. Candleman has no means of defence. He can light his wick but, with only ten seconds of fuse time at his disposal, you have to sometimes think about conservation. He comes with ten lives and you’re rarely pushing your full compliment of second chances to their limit. Checkpoints are available but, when you do get low on lives or time, the game does it’s best to heighten the moment. 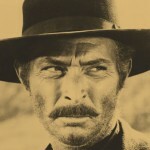 When your wick starts to run long, colour evaporates from your vision, resulting in a haunting monotone playing field. Falling to his death, he emits a child’s scream. Thankfully, Candleman‘s consistent control and the relative ease of the levels allows for death feel like a minor setback. You do have the opportunity to use wax droplets as ways to navigate through the dark and lit candles continue to stay lit beyond lives. Progress matters and these little conveniences help you find a foothold in the abyss. Each level looks gorgeous with its own unique motif. You begin on a ship where it establishes how darkness envelops you and your surroundings. 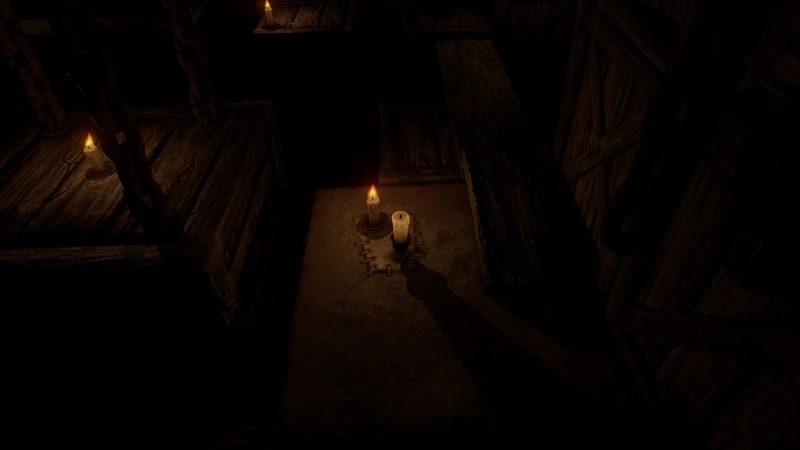 Physics objects are introduced and, whilst the brown wooden expanse of a sinking ship could be bland with the lights turned on, the lack of illumination gives the area a haunting, isolated look. 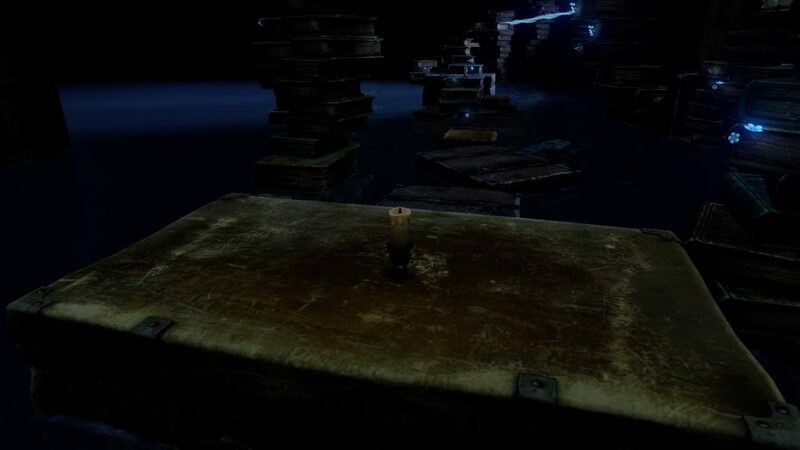 Each level has a number of candles you can ignite which, whilst mainly functioning as a collectible, does offer another line of the poem to give you a more complete narrative. There’s no need to pursue this beyond that but it does promote exploration across the small levels. It makes them feel more intricate and considered. Each area is linked with cutscenes to help portray a journey, rather than being warped to a different setting. As Candleman continues his quest, colour plays a larger role with some worlds looking genuinely vibrant and kaleidoscopic. There’s a broad range to the palette and areas are mostly based within reality. There’s a decent sense of scale with your meagre protagonist traversing industrial mechanisms and an untamed wilderness. It’s great at showing a task much larger than you and makes the story feel grander. There’s a fixed camera which does allow for only the important obstacles or landmarks to come into focus. This might feel a little limiting when perspective does occasionally shift but, for the most part, it’s about seeing what Spotlightor want you to pay attention to. Sound is well done with a real emphasis on atmosphere. There’s very, very little music played and, instead, you rely on the sounds of the world around you. The ship tosses and turns and creaks away whilst the outdoor, wilder locales focus on the grass beneath your feet. When the visuals combine with it, this can be quite affecting. Even the ominous beacon of light which signifies a levels end has a recognisable sound which can offer the tantalising carrot towards completion. It’s propelled by a fantastic storybook narration which sells the events nicely. It sounds like something you’d read your kids and it’s portrayed well across the board. It’s also paced well with each new area providing a new challenge. It begins with our candle’s moment of existentialism and he very clearly has an end goal and moments of doubt along the way. Unfortunately, they present this package with the DLC as the complete story but the extra levels feel like an after-credits epilogue. The original ending comes after chapter nine and, whilst it does feel bittersweet, it feels like an ending. The DLC’s conclusion doesn’t hold the same sense of climax. Chapter nine concludes an arc. For it to continue for three more chapters feels unnecessary and it doesn’t feel satisfying. On the whole, the main story does have plenty of satisfying aspects. The well-paced introduction new elements, themes and areas does really help keep Candleman from feeling stale. What’s you’re left with is a game with plenty of thought, care and attention put into the mechanical aspects of its levels. There’s a great journey at the heart of it, limp ending aside. Above all, it’s carefully been crafted into an enjoyable adventure which does well with the time it’s given. + A great use of light and dark. + Atmospheric sound and a great fairytale plot. - The DLC chapters feel like an unnecessary epilogue to the original plot. - A couple of levels feel like exercises in frustration. - Not a lot of reasons to go back to it. 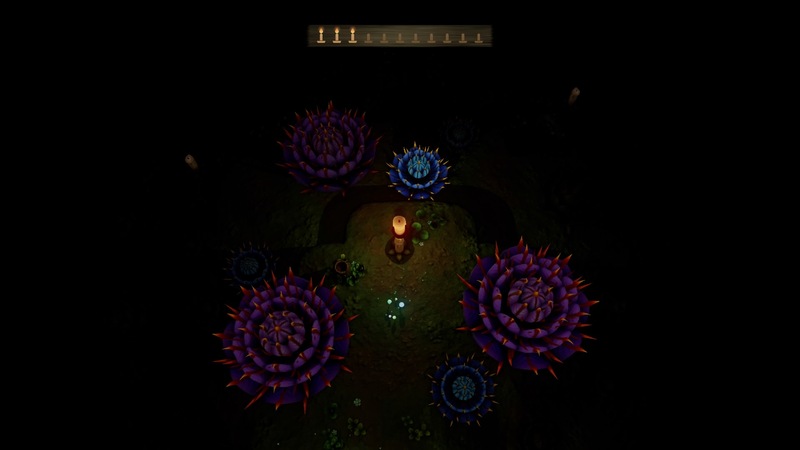 Candleman's got plenty of big ideas and they're executed well. The simple platforming coupled with some interesting mechanics do result in a tight experience. The inclusion of the DLC does offer you more bang for your buck but it does undercut the pacing of the original story. Still, there's a beautifully crafted game here with a lot of charm.